Jean-Eric Vergne wins the second race of the New York City ePrix, the last race of the 2017-2018 FIA Formula E Championship season. 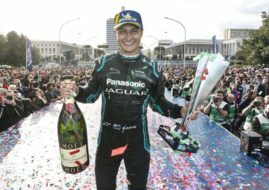 For the freshly crowned Formula E champion, it’s the fourth win of the season but it doesn’t help his team Techeetah to take the Teams’ title. 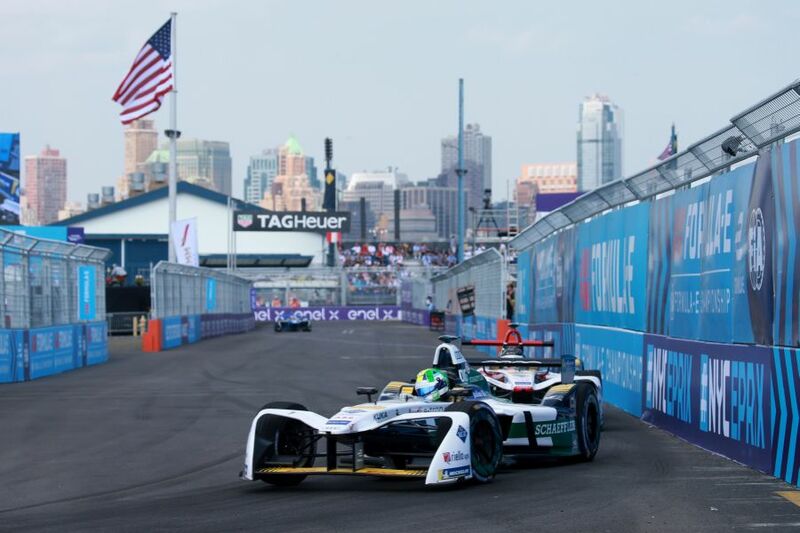 They are short by two points behind Audi Sport Abt Schaeffler after two Audi drivers Lucas di Grassi and Daniel Abt finished second and third today in New York. The decisive moment of the race was a drive-through penalty for Techeetah second driver Andre Lotterer because of his jump start. He dropped to out of points but recovered to P9 until the end of the race. Unfortunately for his team, it wasn’t enough. In the drivers’ standings, there was also a change on the top. DS Virgin Racing’s Sam Bird, who finished tenth today, dropped to the third place among drivers, just one point behind Lucas di Grassi. The fifth season of the Formula E is scheduled to start in December in Riyadh, Saudi Arabia.